Zoysia is an especially resilient grass that grows well in a wide range of climates and conditions, and requires less watering and mowing than most grasses. 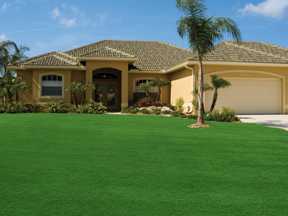 Zoysia grass is a warm season grass that thrives in summer heat. It stays green all summer long without supplemental watering, allowing minimal water use. “I just want to comment how happy my husband and I are with this lawn. We bought our plugs about 5 years ago. When we were on our hands and knees putting in each plug I thought this better be worth it. Well our yard is the envy of the neighborhood. Each year we could see it spreading. Now it is like a carpet. It is so thick. Last year in the dry weather everyone’s yard was brown. Ours looked great. I know people thought we were watering in the dark of night. My husband and I are so proud of our Zoysia yard.” — K.M. Zoysia grass is so thick that it physically prevents weeds from entering. 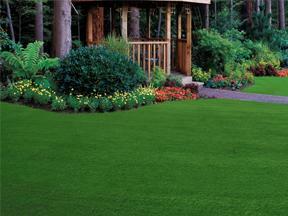 The lawn that forms will crowd out weeds, reducing your need for weed control chemicals. “Although it was a lot of work planting the plugs (we had a large lawn) the work was well worth the effort. After about two growing seasons, our lawn looked so beautiful, without any weeds, that our lawn was the envy of the neighborhood.” — U.D. Read more testimonials from customers of Zoysia Farm Nurseries, and see how Zoysia grass thrives in every climate. Installing borders in your yard is a great way to separate your Zoysia lawn from your garden beds, patio, neighboring lawns, and driveway. 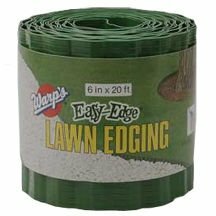 Our Easy Edge® is a decorative lawn edging system specially designed for defining your Zoysia grass. – Gives you a neat mowing and trimming line, while saving time. – Provides a root barrier to prevent grasses from entering flower beds. – Adapts to straight or curved areas with ease. Putting a lawn edging system in place is a practical way to give your yard a clean and finished look without a great deal of work. Plastic or metal borders can be inserted six inches into your Zoysia lawn to keep it from growing in unwanted areas of your yard. 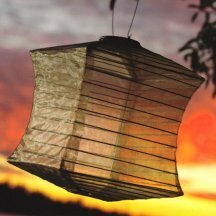 – It is flexible and easy to install. – Made of durable plastic, Easy-Edge® is corrugated for extra strength. – Withstands -30° temperatures and will last for years. – Our Step-On Edger is helpful for installation. Watch our instructional video on installing an edging system into your Zoysia lawn.